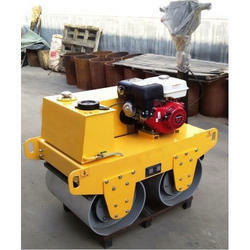 We have on offer Drum Rollers that are procured from certified vendors of the industry. 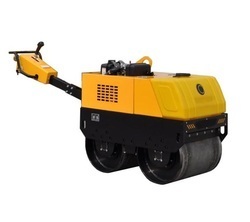 The MR7000 is a fully hydraulic walk behind roller with compaction muscles. It is equipped with a reliable, powerful Hatz engine. With stepless forward/backward control and a compact design, it is very easy to manoeuvre. These are developed with advanced technology and standard quality components to augment their strength and durability. Besides, our clients can receive the offered products at competent market price. Speed: 3.2 km/h maximum travel speed.